Good News for WhatsApp crazy fans. A beta version of WhatsApp for Andriod included the option to initiate a video call. This feature was not active for most users and it was removed with a later update for WhatsApp. But this shows us the sign that WhatsApp is soon launching Video Calling feature. This Video Feature has been in the works for at least six months- back in December when the screenshots of iOS version of the app leaked. 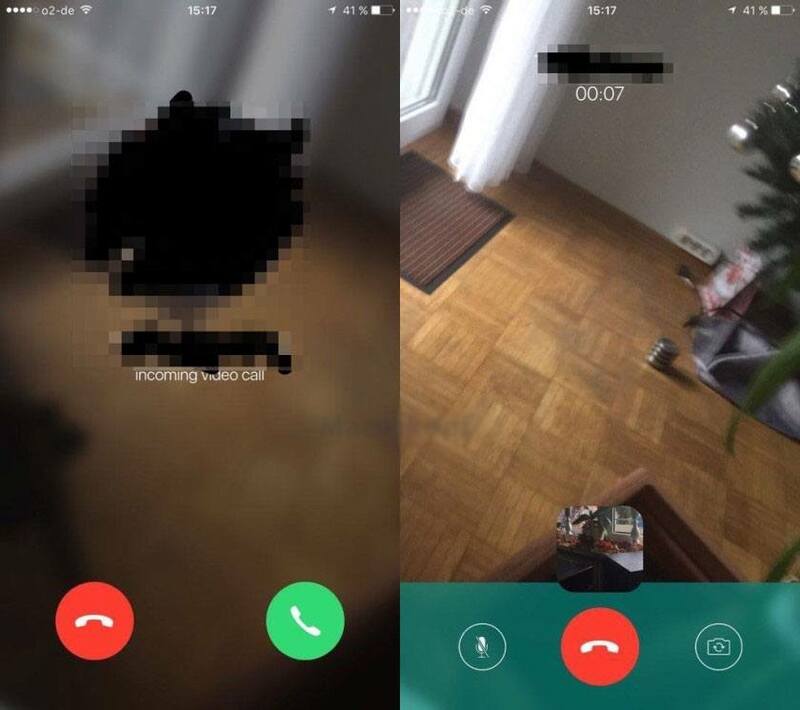 This shows the video calling feature in WhatsApp. 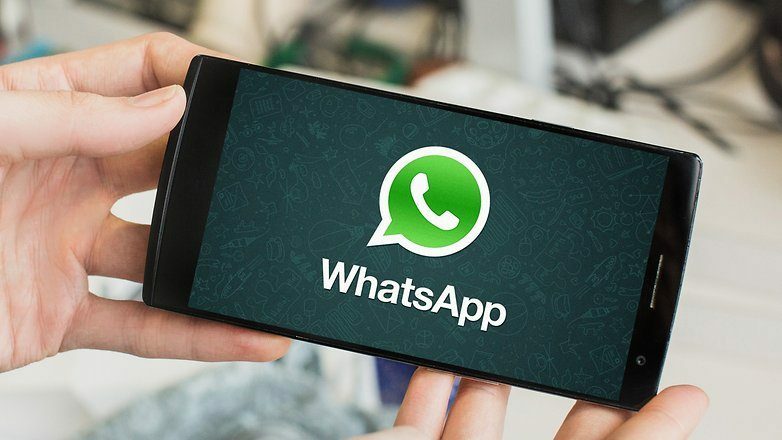 Over the weekend, multiple users reported that a “Video Call” option was added to the call button in the chat interface of WhatsApp beta version 2.16.80. Normally, the call button takes you straight to the audio call, but with this update, users could choose between audio and video. The Video Call option was inactive. You can download the beta version of WhatsApp video calling APK file from here. The beta version has the video calling feature live on it, but it isn’t functional just yet. We just have to wait for the Fully Functional Alpha version of upcoming WhatsApp with Video Calling Feature. Please share your comments if you like our post. Also please do notify us if you have experience this feature on your WhatsApp. And do send your cellphone’s screenshot if you see this video feature.